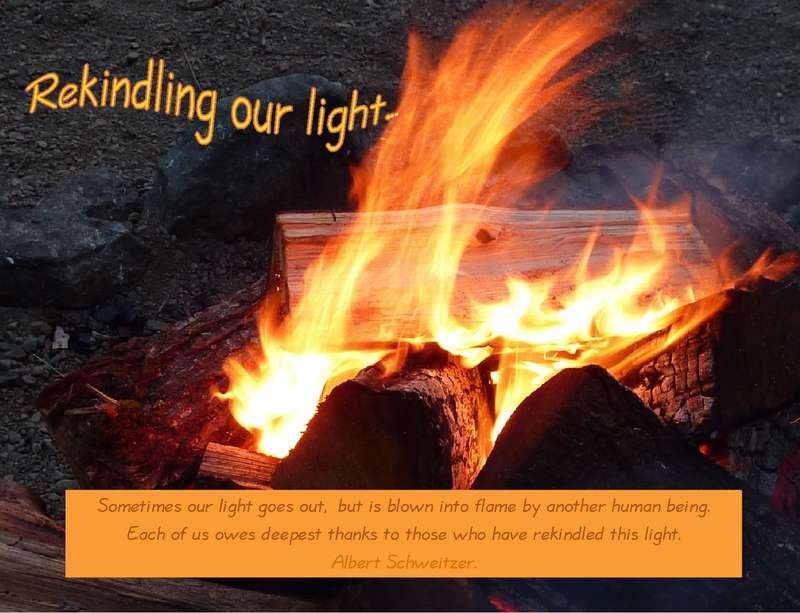 4 Responses to Rekindling our light…. Thanks so much! I am honored to be over here on your wonderful, amazing, inspiring sensational blog…. wow….and I’m honored by your words…. my goodness…..those are nice adjectives…thank you. thanks…and thanks for the rekindling you do each day!